The London Bridge Trading (LBT) Day Pack (14L) is a simple and low-profile pack designed for lighter days. 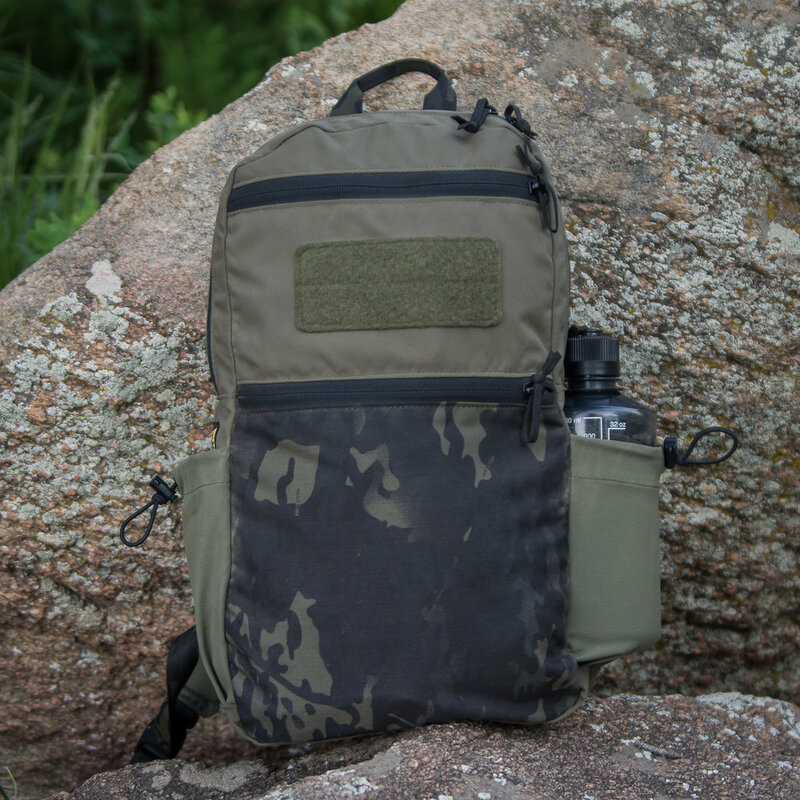 It features lightweight materials throughout the build, stretch water bottle pockets, two zippered pockets on the face and a cinch-top sleeve pocket on the interior. There are no organizational features beyond that, and the pack is only lightly padded in the back panel. As such, the pack works great for those who have their organization built into a pouch system and who use a laptop sleeve for device protection. The shoulder straps are sufficiently comfortable, though not outstandingly so and the pack really could use a light frame sheet or thicker foam in the back panel for some structure. 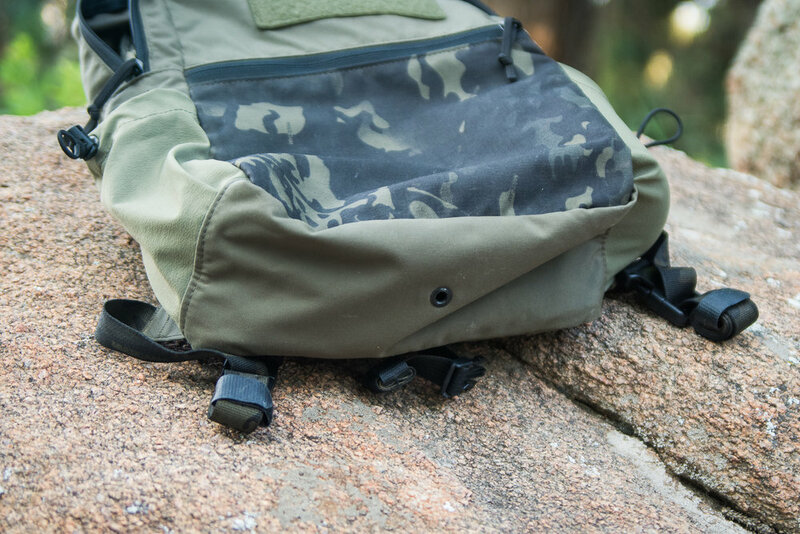 As it is, it would be well suited to a pack that get's light use for grab-n-go applications, or as a pack that get's packed while traveling, intended to be used as a light day bag upon arrival. These retail from LBT at $129, and that seems to me a decent price for a U.S.-made, although again, not exceptionally so. Overall this pack left me felling just, "meh."